This past year was a true roller coaster filled with a combination of devastating lows and triumphant highs for women’s rights and social justice. There were undeniably moments of great despair when progress seemed to be retreating instead of moving forward. However, there were also some major wins for the feminist movement that I believe are worth celebrating. 2017 was off to a rocky start with the inauguration of US President Donald Trump – an openly sexist, homophobic, xenophobic, and misogynistic man. He is someone who has proudly bragged about sexual assault and belittled women innumerable times with his obnoxious words and distasteful tweets. Although Trump’s election campaign claimed to “Make America Great Again,” it was clear to me and the rest of the feminist movement that his words and actions were rooted in fear, hatred, and discrimination. On January 20, 2017, this man was handed the keys to the most powerful office in the world on a silver platter. After seeing my worst fear come to life as Donald Trump was indeed inaugurated as President, I knew in my heart that his reign would have grim consequences for women in the United States and around the world. Only one day after his inauguration, millions of women and their allies took to the streets in a worldwide protest against hatred, fear, and discrimination. The 2017 Women’s March was a historic show of solidarity and unity in the face of extreme adversity. A reported 5 million people walked in 673 marches on all seven continents around the world to advocate for better policies and attention to be placed on human rights issues including women’s rights, reproductive rights, LGBTQIA rights, and environmental justice. I never felt prouder to call myself a woman than on January 21st, 2017 – it made my heart burst to see both women and men coming together and using their anger as a catalyst for peace and change. The 2017 Women’s March served as a strong reminder to the world that when a community of people from all different backgrounds and experiences come together with a unified message of love and hope, real change happens. 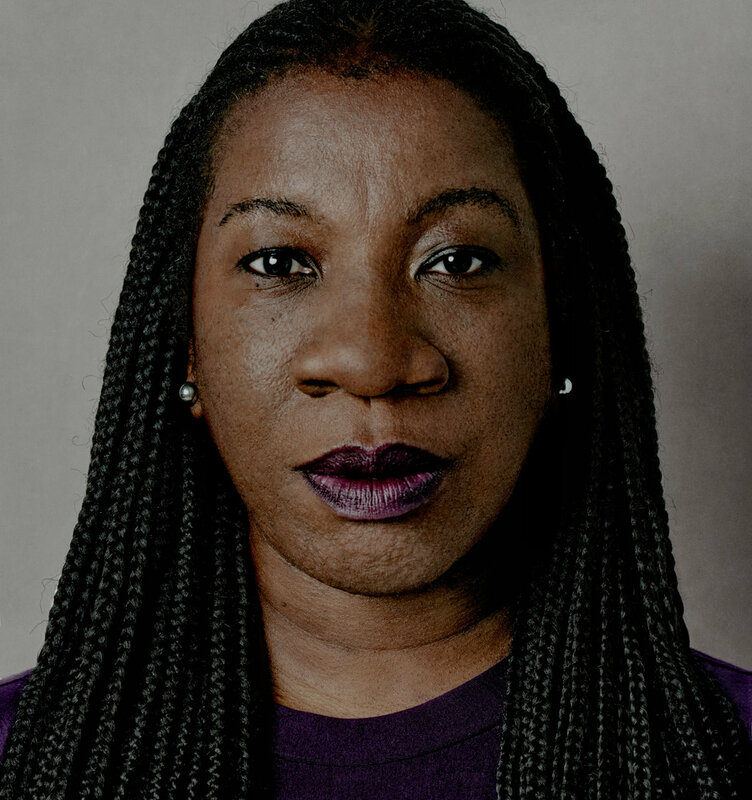 The #MeToo movement was born in 2006 when civil rights activist Tarana Burke founded Just Be Inc, a program to support and empower young victims of sexual violence who live in marginalized communities. Tarana Burke is currently the Senior Director at Girls for Gender Equity, and her work has focused heavily on ensuring that women of colour whose voices have been silenced in the past are truly heard. In October of 2017, Tarana Burke’s movement began gaining more attention when celebrity Alyssa Milano asked her followers on Twitter who had experienced sexual assault to respond with the simple hashtag – #metoo. The hashtag quickly went viral worldwide as millions of women began raising their voices and sharing the stories that they have kept hidden away for years. During this time many celebrities began opening up on social media including Lady Gaga, Reese Witherspoon, Viola Davis, and Ellen DeGeneres, just to name a few. As the movement garnered more international attention, many allegations were made against numerous celebrities who have since been fired. This helped start important conversations about sexual harassment and abuse in many areas and industries including Hollywood, the music industry, and the world of politics. In my own life, it was very eye-opening for me to see such large numbers of people sharing their stories on social media. This truly showed me the magnitude of these issues and the power that we have to come together as a community in a show of resistance. The #MeToo movement truly evolved to unite women of diverse backgrounds who have shared experiences of sexual misconduct, harassment, and assault. Although this movement has helped to start these new conversations, I also think that is important to recognize and understand how this movement was created and what it is rooted in. It is crucial that these conversations are inclusive of everyone, especially women of colour, and not just focused on the stories of white women in positions of privilege and power. While these stories deserve to be heard, it is equally important that our conversations are welcoming and recognize the diverse backgrounds and experiences that each woman comes from. On December 6, 2017, The Silence Breakers, were named as Time’s Person of the Year to recognize the profound impact that this movement has had on the world. This title referred to all of the women who have shared their stories and have helped to break down the stigma and silence surrounding sexual abuse. I was thrilled to see such brave, strong, and resilient women receive this title, and I believe that their courage to stand up in the face of adversity is truly remarkable. 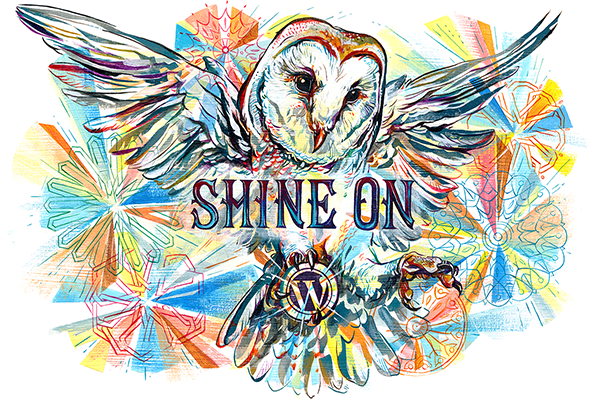 On January 1st, 2018, a new campaign was launched with an ambitious goal of raising $15 million to fund legal support for victims of sexual harassment, assault, and abuse in the workplace. A unified call to action was made in a “solidarity letter” written on behalf of more than 300 women from different industries in the workforce. The campaign has been backed by many influential actresses including Emma Watson, Reese Witherspoon, and Natalie Portman. This campaign has already nearly reached its target, and has the power to continue to amplify the impact that the Women’s March and the #MeToo movement had in 2017. Although this year held many challenges and setbacks for women’s rights, I am very proud of how far the feminist movement has come and the path that is on now. I am very optimistic about the future of women’s rights, and I know that if we can continue to come together united in our goals, we will be able to make gender equality a reality. On January 20th and 21st of this year, women and men will come together again in the 2018 Women’s March to celebrate what we have achieved so far, and to recognize the obstacles that still need to overcome. This year, I will be marching in the Women’s March to show my support and passion for women’s rights – will YOU be joining me?